It may not be art, but it is an interesting picture. 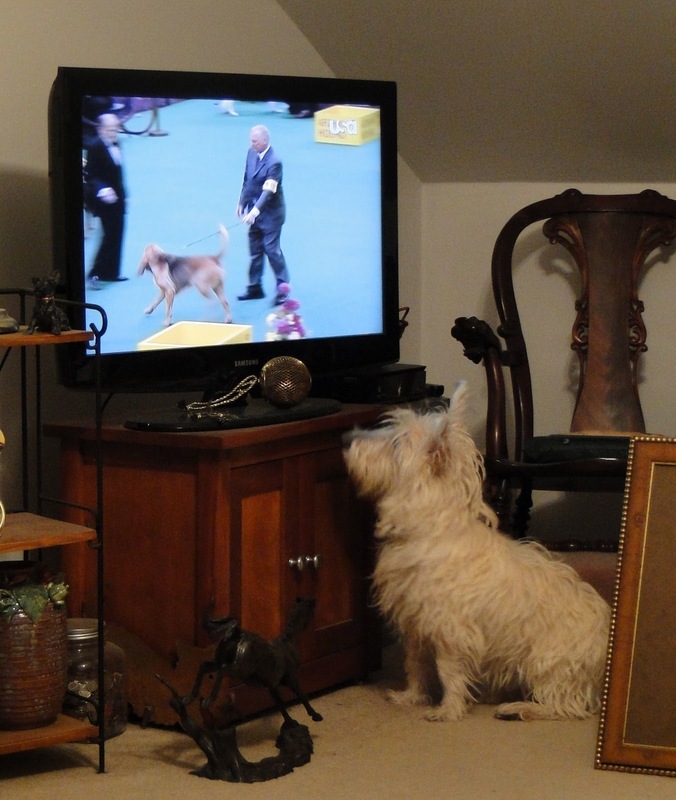 Here's Andy, trying to decide on Best in Group for the hounds at Westminster dog show. Who would be a better judge? LOL.